Sembcorp Marine - Maybank Kim Eng 2016-01-04: SCI to the rescue? 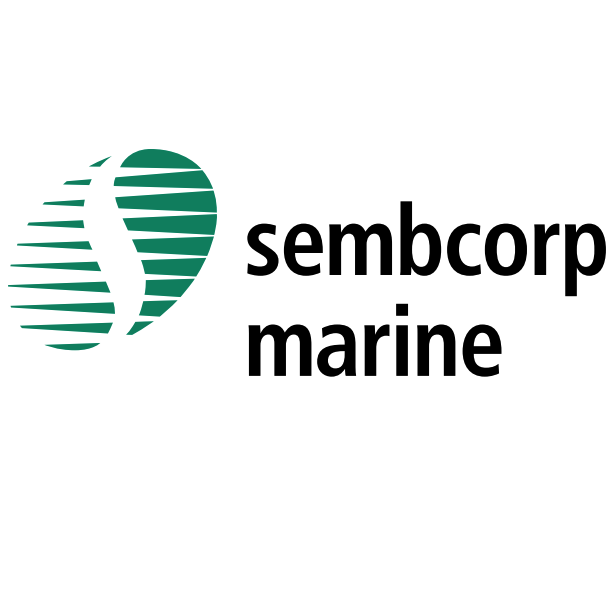 Sembcorp Marine (SMM SP) - SCI to the rescue? enlarged capacity at its Tuas yard. It now trades below its GFC trough P/BV of 1.3x. Maintain SELL with TP cut to SGD1.53, now based on 1x FY16 P/BV (from 0.55x EV/backlog). SMM granted backend-loaded payment terms of 20:80 and even 5:95 to compete with Chinese yards prior to the downturn. Customers are now delaying deliveries or terminating contracts and SMM cannot monetise construction work it has done. Having had net cash since 1988, it turned net-debt in 2015, with 3Q15 net gearing of 0.64x. If the rig market worsens and it cannot collect due payments, it may require more financing. A rights issue cannot be ruled out. SCI or Temasek to the rescue? But instead of injecting capital through rights, we think it may make sense for SCI to privatise SMM. Privatising would allow SCI to use its balance sheet to support SMM’s working-capital needs until an industry turnaround. Based on our analysis, SCI has the means to do so. Another possibility is Temasek’s purchase of the remaining 39% SMM stake. Temasek may want to do this if it sees rig and ship building as a strategic industry in Singapore. We switch from EV/backlog to P/BV valuation as its backlog momentum is non-existent with the risk of write-downs. We now value SMM at 1.0x FY16 P/BV, below its GFC trough. This yields a TP of SGD1.53, down from SGD1.75 (0.55x EV/backlog). Maintain SELL. If industry conditions worsen, requiring cash calls, or its stock price drops nearer to its book value, we believe a privatisation is highly likely.